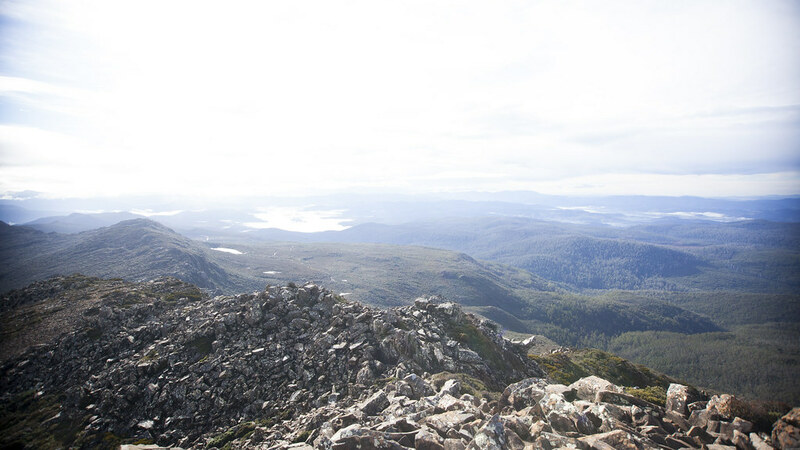 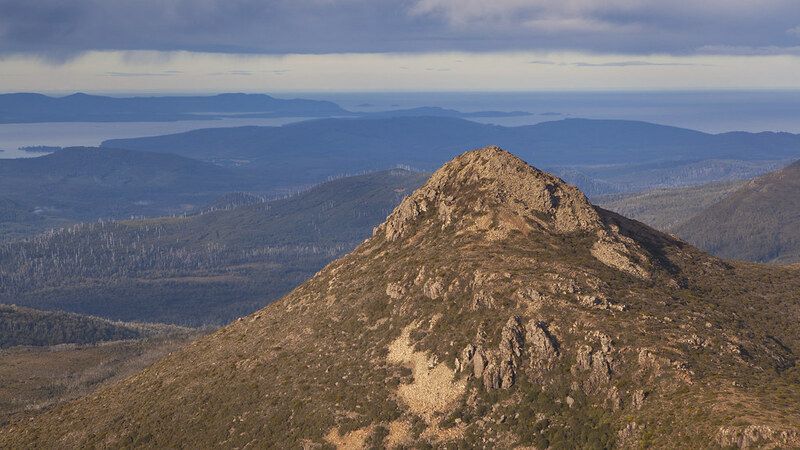 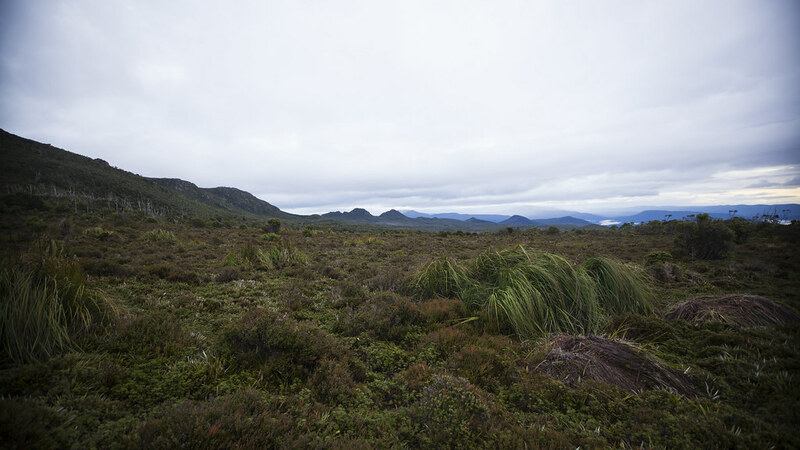 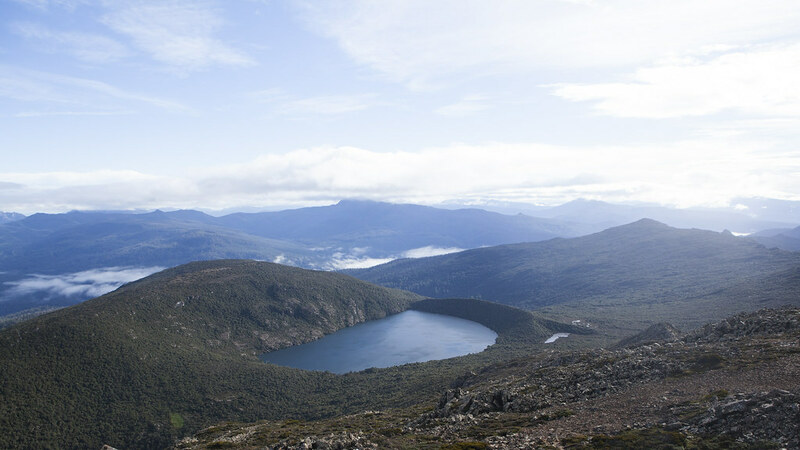 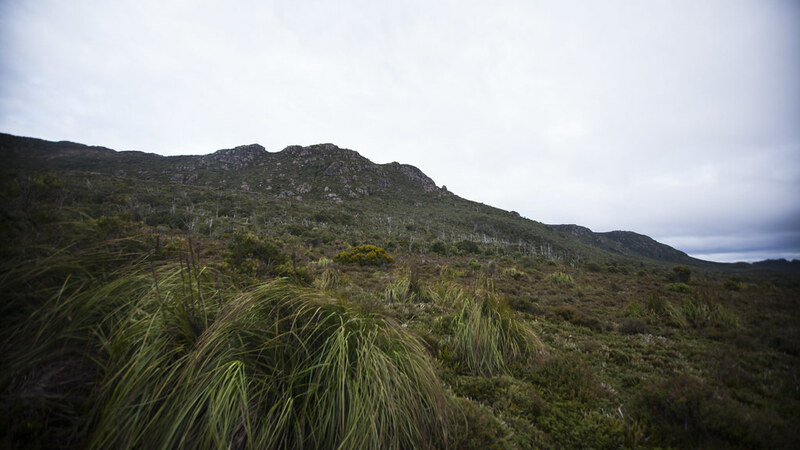 On a clear day Hartz Peak will give you one of the greatest views of the southern chunk of Tasmania; looking south-west you can see Federation Peak sticking out of the rolling hills like Cerberus’s rotten canine tooth, further north you might also be lucky to catch a look at Mt Anne. 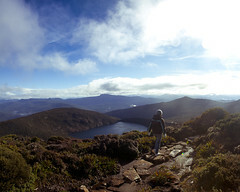 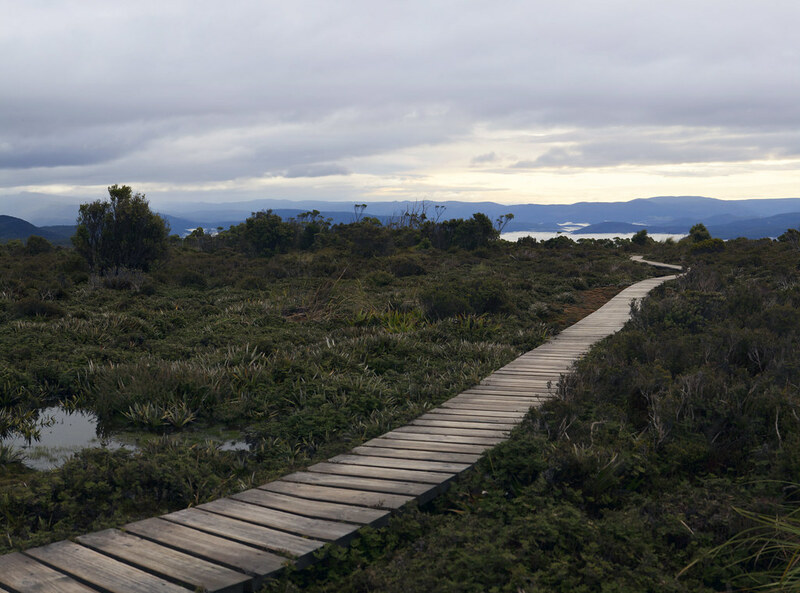 On the way to the peak you will cover some breath taking alpine scenery as well as passing Lake Esperance. 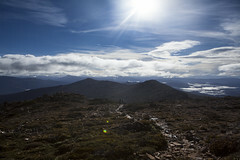 The walk is well made and fairly easy in clear weather. 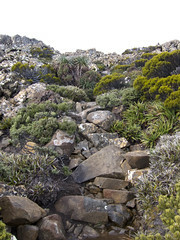 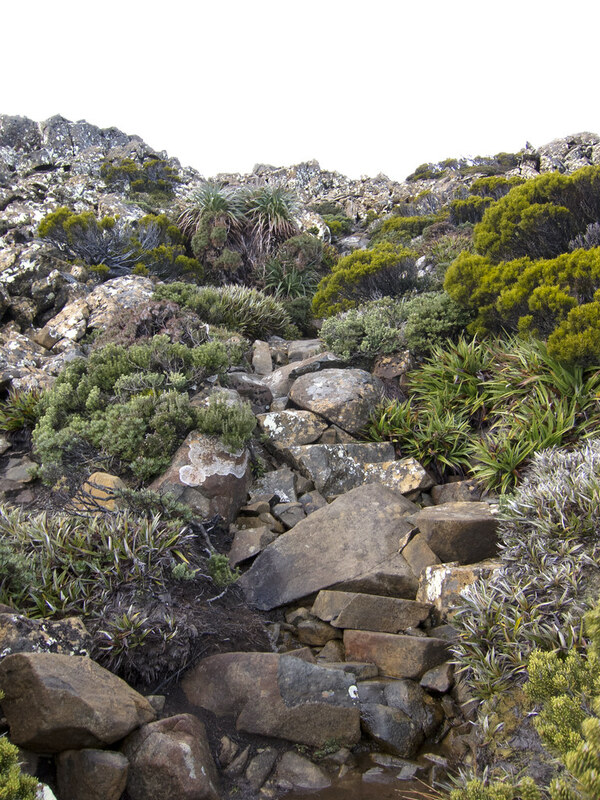 There is a 400m climb over the entire 8km length to final peak of 1255m above sea level. Be warned however that the weather can get hairy, with gale force winds in rougher weather. Regardless of the weather the walk is great; enjoy either the beautiful views or the unnerving feeling being engulfed in an abyss of darkened clouds!